The sandy beach is under water. 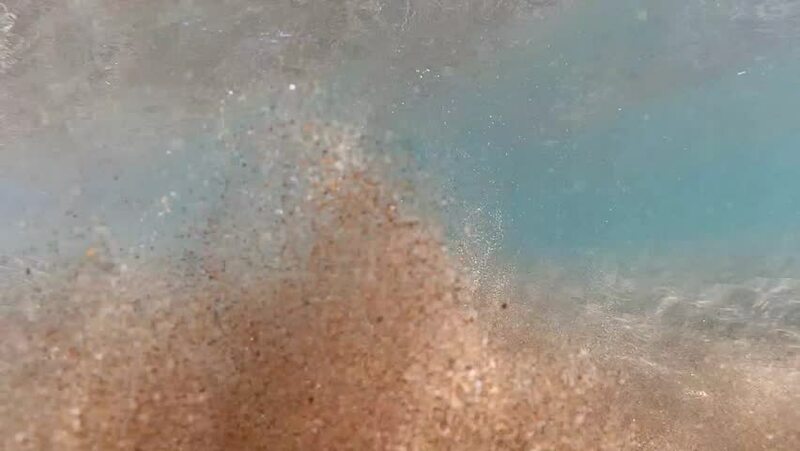 Beautiful sea sand pleasant rustling in slow motion. Amazing video screen. 4k00:14Close-up on water dripping out of stone fountain in beautiful spring flower garden. Shallow Depth of Field. Streams of fountain slow motion.